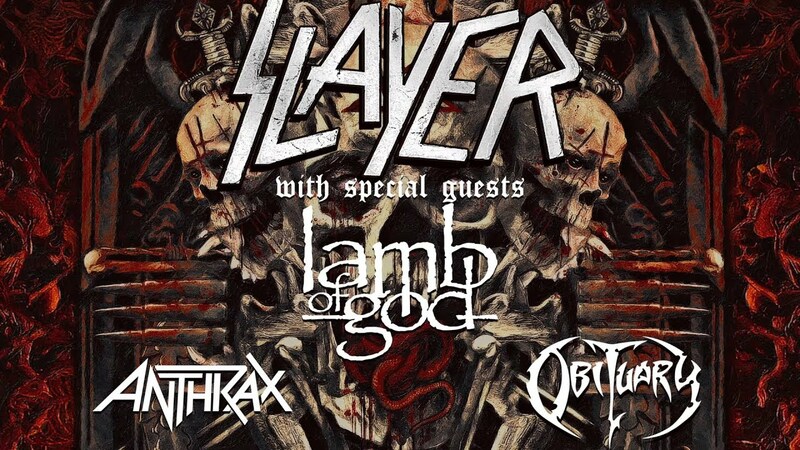 The legendary thrash metal titans Slayer announced at the start of this year that they will be calling to a day. Before that takes place they will embark on one final world tour which has already started. This entry was posted on 14th May 2018 at 8:35 pm and is filed under Metal, Misc., News with tags European tour, Slayer. You can follow any responses to this entry through the RSS 2.0 feed. You can leave a response, or trackback from your own site.